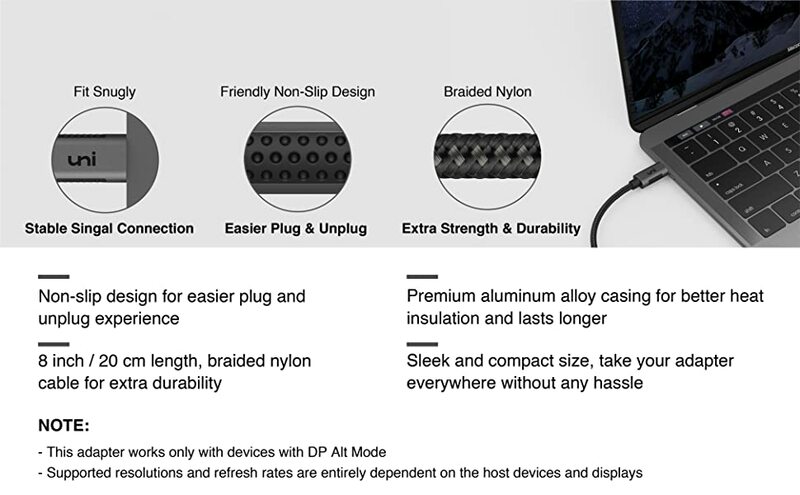 Plug & Play- Plug-and-play, no additional driver/software required. 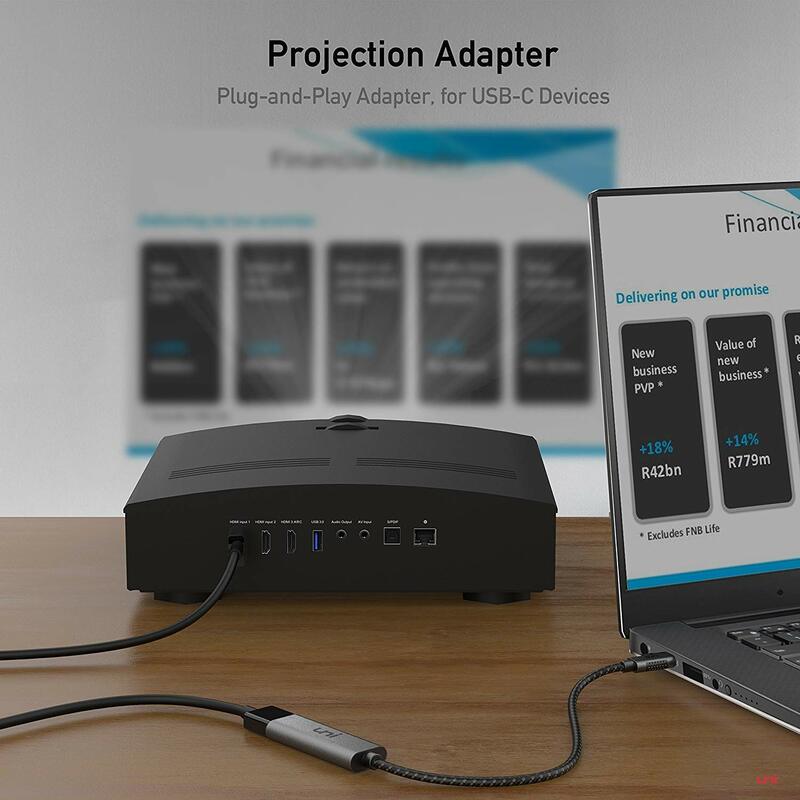 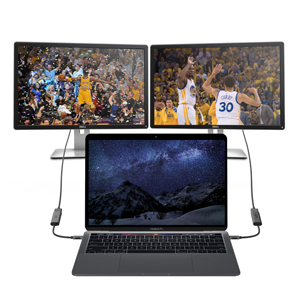 Perfect solution for your USB-C MacBook Pro / MacBook, iMac, Surface Book 2, Pixelbook, HP Envy 13, Galaxy Book, and Chromebook, drive one or two HDMI monitors/displays, up to 4K@60Hz resolution. 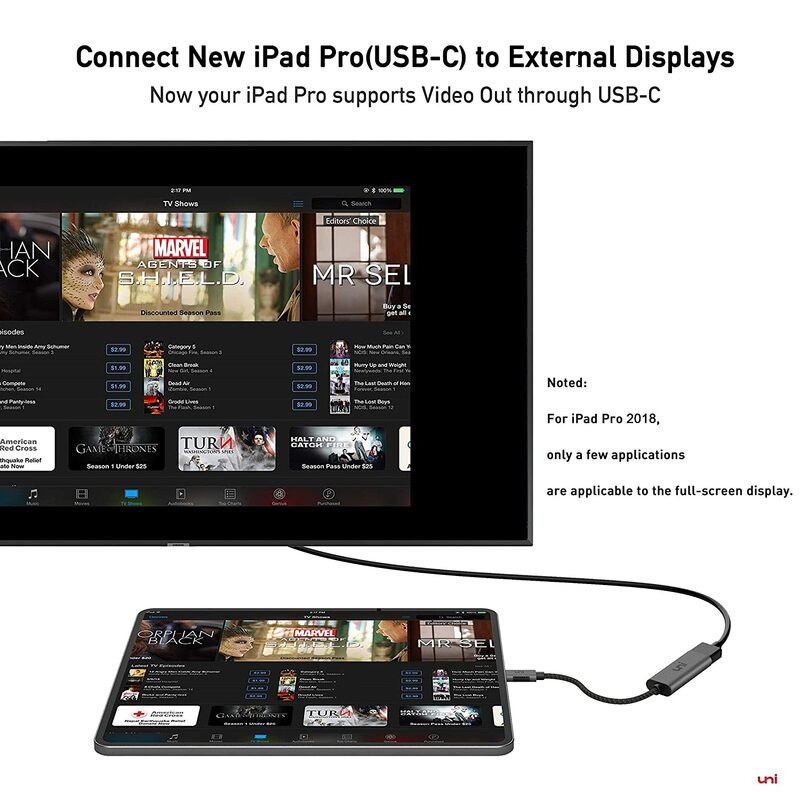 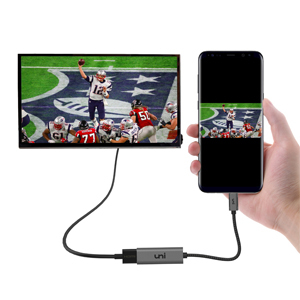 Compatible with HDMI-enabled TVs/Monitors/Projectors for both video and audio transfer. 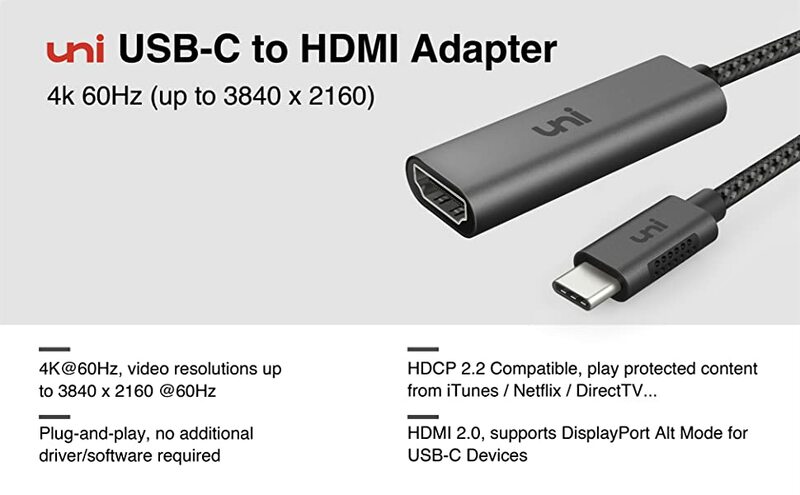 NOTE: If you use a cable below HDMI 2.0 version, it may cause the flicking. 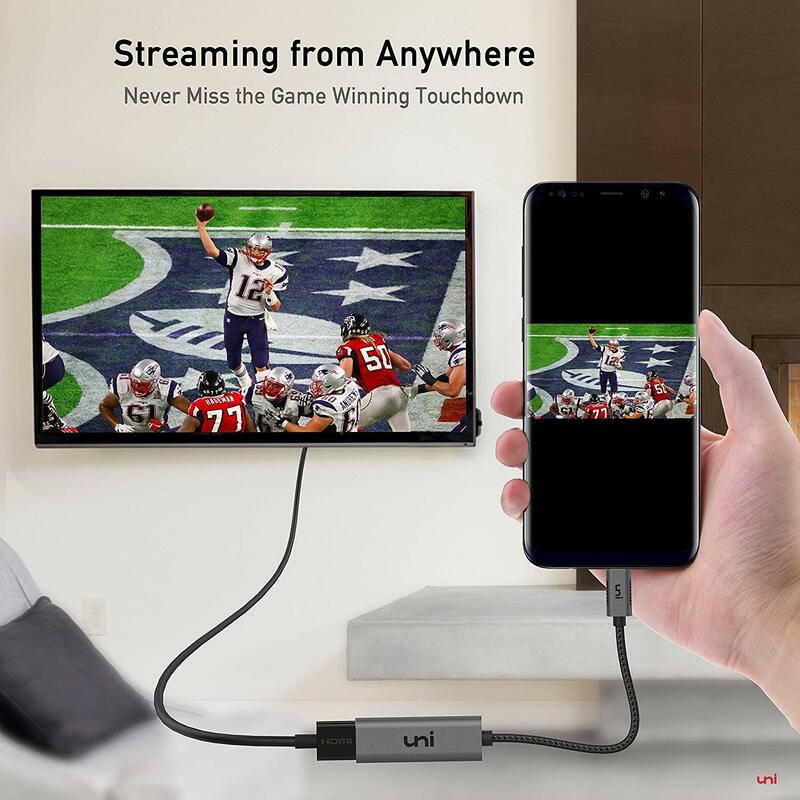 So we strongly recommend you connect with HDMI 2.0 cable. 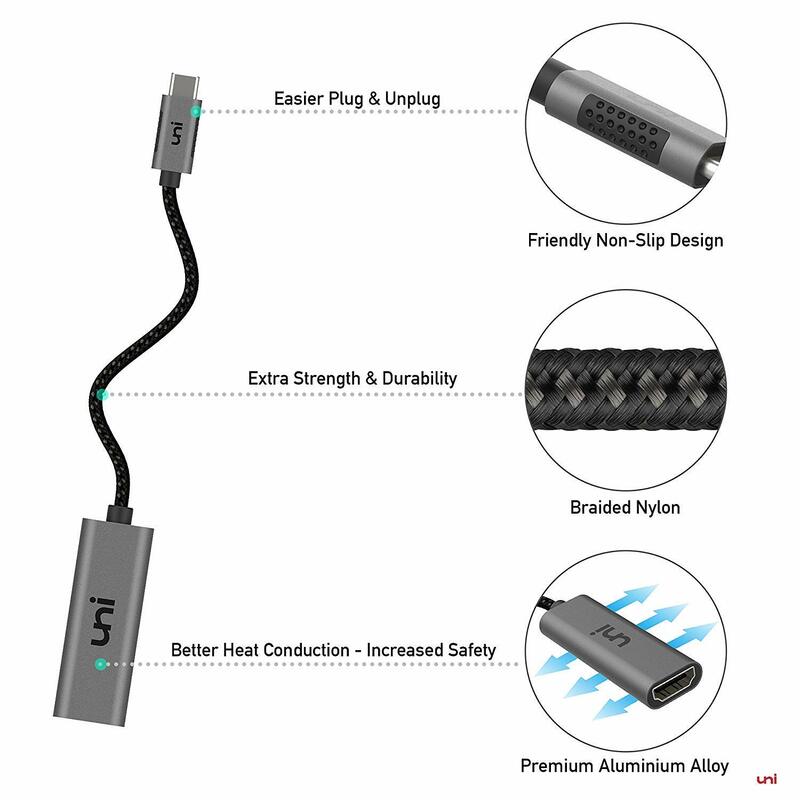 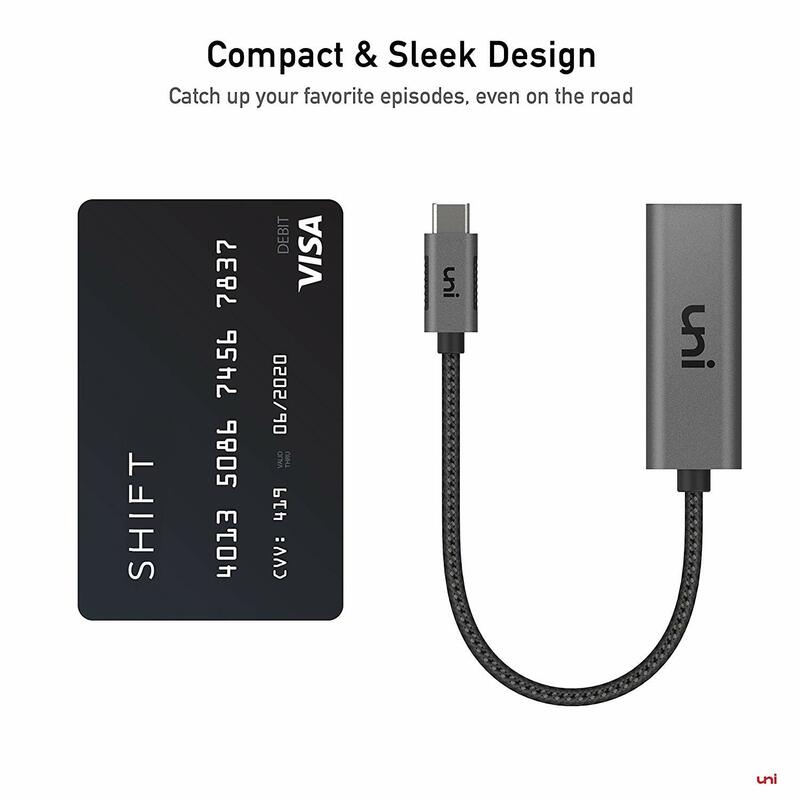 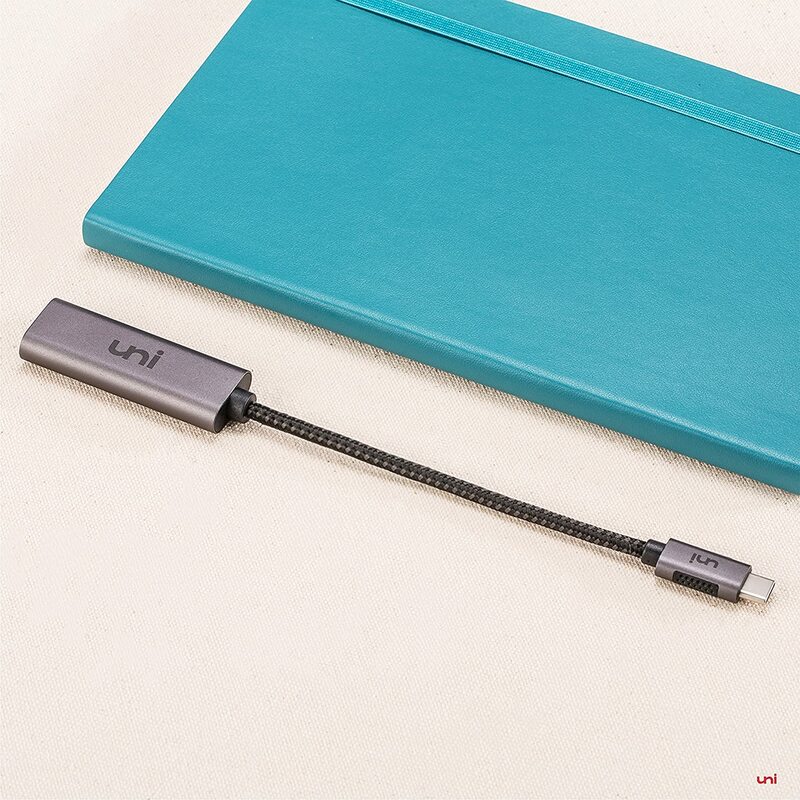 Dedicated USB-C Accessories Brand- uniAccessories: Design, Quality, Package, and Customer Service. 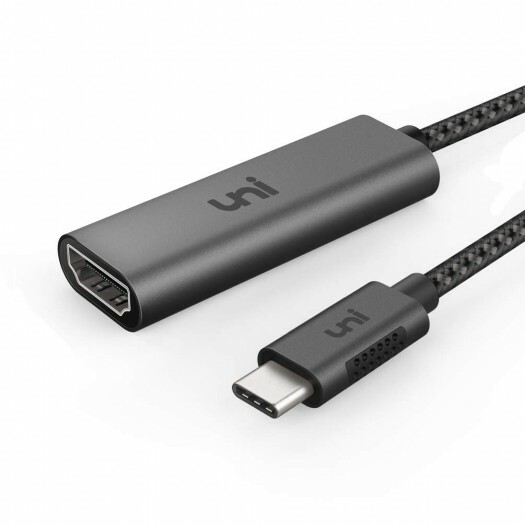 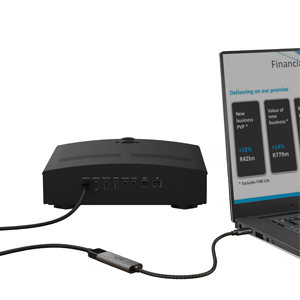 We currently offer USB-C 8-in-1 Dock (Coming Soon), various USB-C Adapters and Cables, including HDMI Adapter, USB Adapter, Ethernet Adapter, VGA Adapter, SD/MicroSD Adapter, Multiport Adapter(Coming Soon), HDMI Cable, DisplayPort Cable, and C to C Cable(5A). 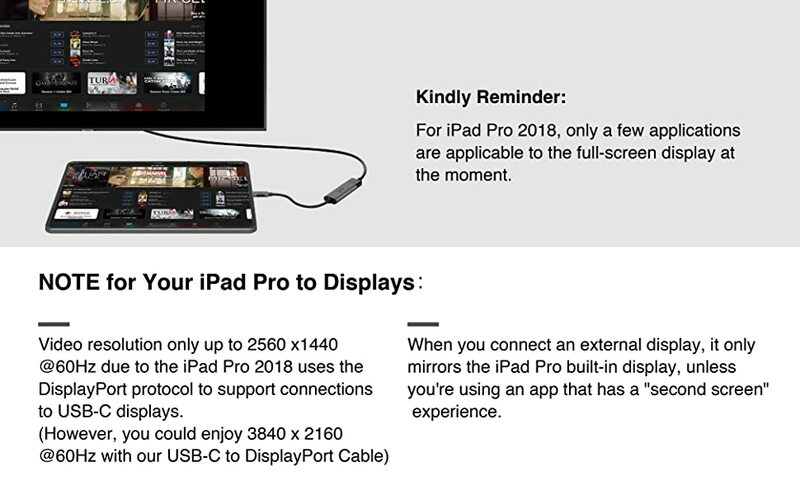 Compatible Devices (NOT A FULL LIST): Please check your user manual or confirm with us via email for pre-sale advice.